After an exhaustive search, starlet Jodie Turner-Smith will star in Queen & Slim, a new film written by Lena Waithe. But Waithe isn’t the only Hollywood heavy hitter behind this film. 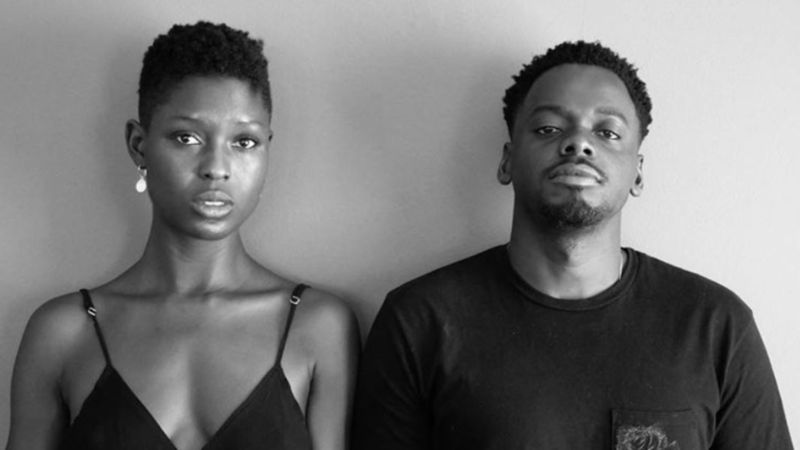 Queen & Slim will be directed by Insecure executive producer, Melina Matsoukas in her feature film directorial debut, and will co-star Oscar nominee Daniel Kaluuya. Queen & Slim centers on a couple whose lives are thrown into turmoil on their very first date after being stopped by a police officer. When they’re forced to kill the officer in self-defense, the pair make a decision to go on the run instead of turning themselves into authorities. Turner-Smith took to Instagram to share the exciting news. So far, the rising star has appeared HBO’s True Blood, TNT’s The Last Ship, and the Amazon Prime series, Mad Dogs, but Queen & Slim will be her first leading film role. According to Universal, Queen & Slim, which is slated to hit theaters on November 27, 2019, “explores America’s social and political climate through the lens of a genre-defying love story” and will be be Matsoukas’ feature film debut. Sounds like it’s going to be good!